EL SEGUNDO, CA (May 1, 2018) – SmartAction today announced the release of their newest solution offering, Omni-bot™ for the contact center. 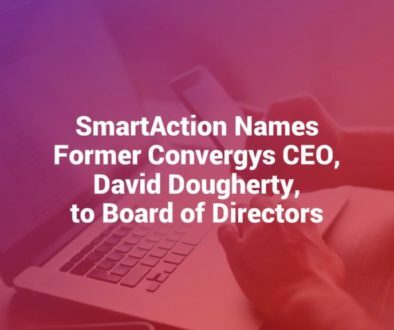 With the release, SmartAction demonstrates AI expertise in both voice and digital customer service channels. Omni-bot™ is a conversational AI engine built in one channel and available to deploy in any other desired channel—the first such omnichannel offering of its kind. Automating complex customer service communications in voice, SMS text, web chat, Facebook Messenger, and Skype, Omni-bot™ enables customer service representatives to focus on high value engagements that require the human touch. It has been in production for several brands since Fall 2017, proving high returns with regards to ease of implementation, customer adoption, and consistency of experience across points of contact. “As an established provider of AI-powered voice solutions for brands like AAA/CAA, MGM Resorts, and Royal Caribbean Cruises, we were eager to deliver those same high quality, low effort experiences in digital channels. The beauty of Omni-bot™ is the ability to build once and deploy multiple times. 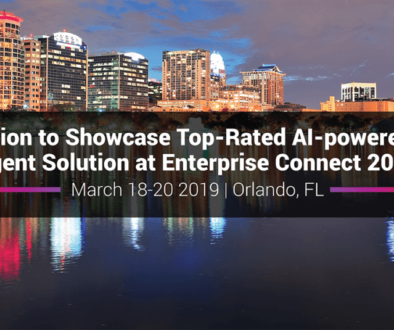 When coupled with our industry-leading implementation times, this is an exciting opportunity for contact centers looking to introduce AI to their customer experience,” said Michael Vanca, Chief Product Officer at SmartAction. Higher success rates when deployed in more than one channel. Increased agent productivity and focus on high value-add tasks. Minimized IT effort and resources due to SaaS model. SmartAction will be exhibiting Omni-bot™ at several trade shows and conferences in the coming months, including NICE-inContact Interactions, ICMI Contact Center Expo, and Customer Contact Week Vegas. For more information on Omni-bot™ and other SmartAction solutions, visit www.smartaction.ai. SmartAction is transforming customer self-service with Artificial Intelligence. We work with businesses to create an environment where conversational AI is handling complex customer requests in every channel—voice, SMS text, web chat, and social media. SmartAction’s state-of-the-art technology and industry-leading expertise is fundamentally improving the way customers communicate with the brands they love. SmartAction was recognized by Deloitte as a Tech Fast 500 recipient in 2016. For more information, visit www.smartaction.ai.